EntroPay Casinos offer their clients one of the easiest, most convenient and safest online payment methods. EntroPay is a virtual VISA debit card that can be used to perform online merchant and casino transactions. Run by UK-based “Ixaris System Ltd”, the company has a reputation of being reliable and trustworthy. For security purposes, the company protects their client’s personal information and data. Applying for EntroPay is easy and there is no lengthy application process. To start using the service you first sign up on the company’s website or at any casino that is able to be funded by EntroPay. Since it is pre-paid there is no credit risk meaning that any one can apply regardless of their credit history. Once you log in, the screen prompts the user to fill in their basic information such as name, date of birth and their contact information. Once you have perused and confirmed that you have given the correct information, then you proceed to the next step which is entering your credit/debit card information. Lastly, decide on the amount you want to transfer to your account and you’re set to go. After completing the steps, a virtual visa card instantly pops into your screen with all information needed. The card also comes with a unique 16-digit number and CVV number which are copied on payment form. The advantage of this mode of payment is that once you get your virtual visa you can immediately start playing at any of the EntroPay Casinos. 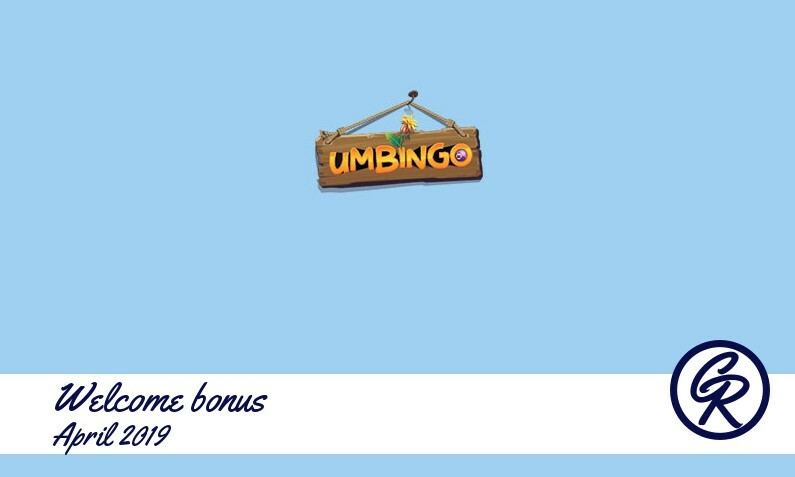 Once you play and win, the funds are sent to your EntroPay account. There is no minimum withdrawal amount with the company but your account must have at least £(GBP)3 or $(USD)6 which is used to cover the withdrawal fee. One of the ways you can withdraw is by depositing the amount from your virtual visa to your bank account and the only requirement is that you link to your bank account with EntroPay. You don’t have to worry; the company is serious when it insists on the security of your bank account. There are a lot of advantages when using this mode of payment. They include: players can pay virtually anywhere as long as they are online; cheap to use as the client is charged a small transaction fee; round-the-clock customer support, it is economical to use; free to open an account and the registration is fast and secure; you can withdraw cash from anywhere in the world. EntroPay casinos are chosen by software, supported language, rating, best bonus offer etc. The company has partnered with the most reputable and secure online casinos with an aim of providing their clients with an awesome gaming experience. 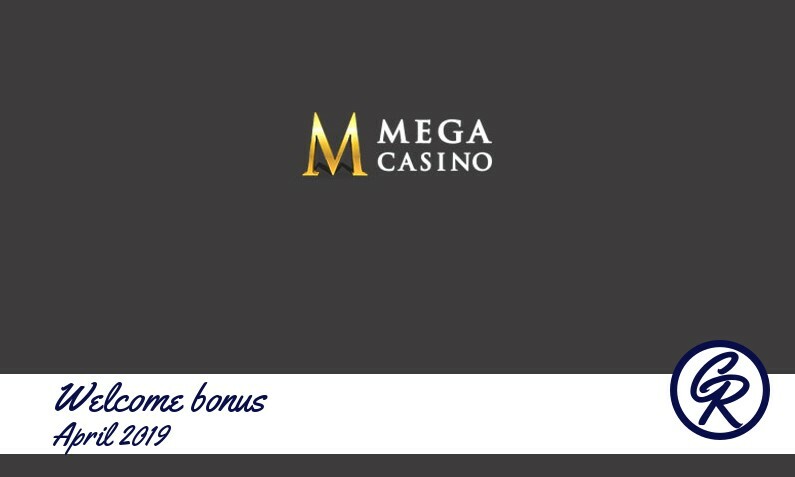 When visiting the company’s website you find several advertisements of online casinos, these are the casinos that the company stays in touch with to ensure that any issue regarding deposits, withdrawals or bonuses can be resolved using their mediator.